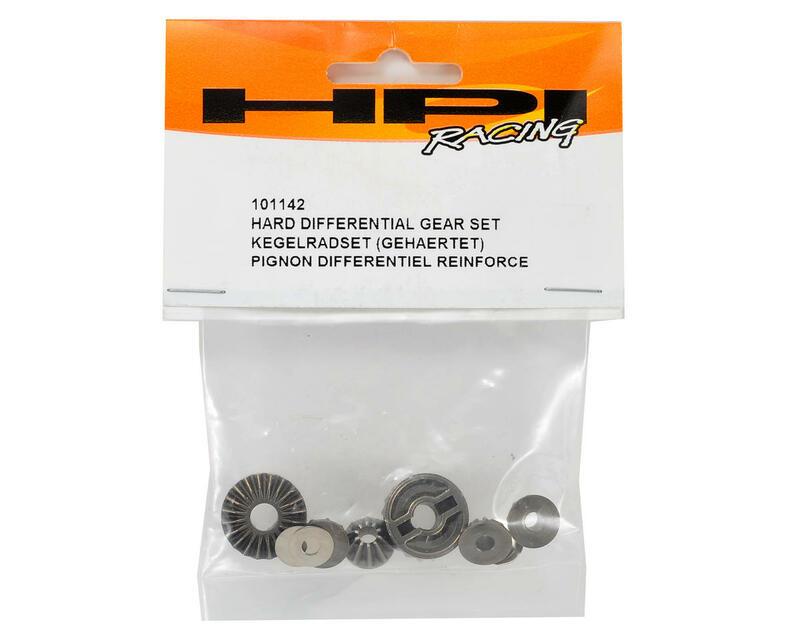 This is an optional HPI Hardened Differential Gear Set. These hardened diff gears dramatically increase the durability and lifespan of the diffs in your HPI Trophy buggy or truggy. 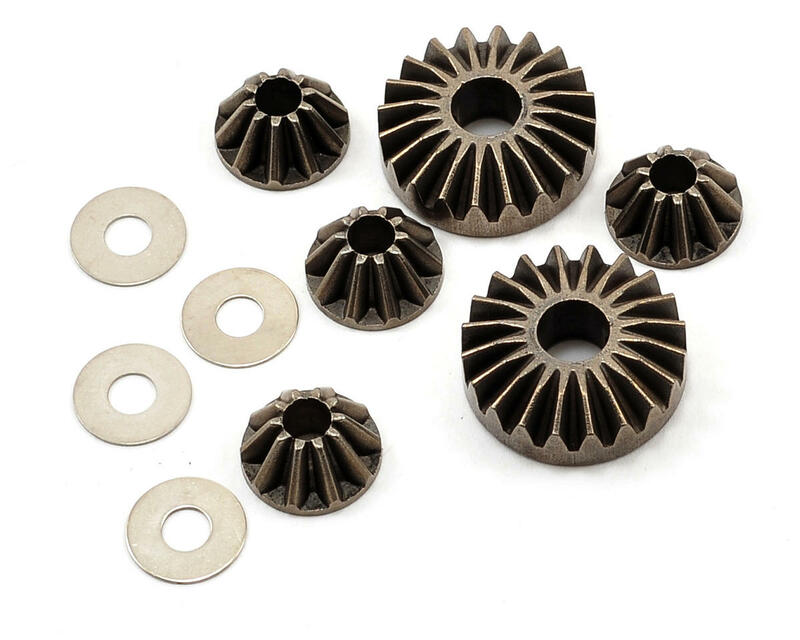 Package includes the gears and washers needed to upgrade one differential.